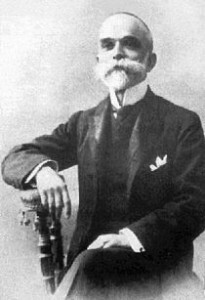 Bernardino Machado Guimarães. Image in public domain. This entry was posted on December 11th, 2014.